Take a survey; win $1,000! How would you like to kick off the summer season with an extra $1,000? 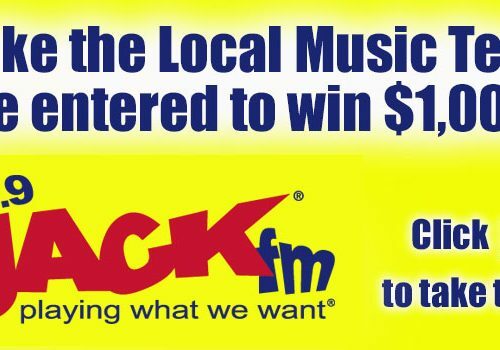 The national Jack FM network is hosting its annual Radio Music Test starting this Friday, April 20th, and everyone who participates will be included in a drawing for a $1,000 giveaway! Seriously – no gimmicks, no backdoor multi-level marketing schemes, no bait-and-switch. You know how big companies like to say “Our research shows …” and leave you wondering where they got the information? It’s through market surveys like this one, and the cash giveaway is the best way they can incentive you to share your thoughts and opinions! You matter. But more importantly, cash matters. 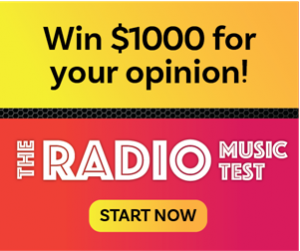 So please, click this link, take the Radio Music Test, and then if you win we’ll be happy to join you for a sandwich. Or steak. Or shopping spree. Last fall we asked you to send us your bad tattoos, and boy did you deliver! We learned about one woman’s dragon tat that ended up looking like a beheaded fish, saw an example of some fine prison art – that wasn’t actually done in prison, and laughed a little at the woman who got her son’s name and date of birth on her arm, only to realize after the fact that the date was wrong! In fact, we were so impressed that we’ve decided to do it again. 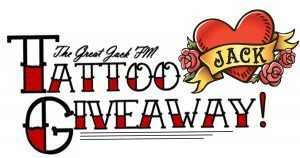 Yep, starting April 2nd send us a photo or description of your bad tattoo and how you’d like to cover it up, and we’ll give away a $100 gift card to The Steel Paintbrush in Hamilton every Friday through the end of the month. And to really bolster the prize, we’ll throw in an extra $75 for the final Friday (April 27th). That one will go to the listener with the most unique tat idea. Follow THIS LINK or click the button below to register for free. And in the meantime, head on over to The Steel Paintbrush’s Facebook page to learn all about their skills and services. Good luck, and happy freakin’ spring from 105.9 Jack FM and The Steel Paintbrush! 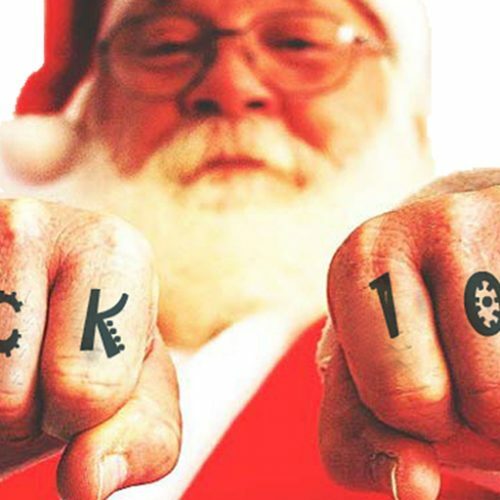 Get your Jack Sack on! 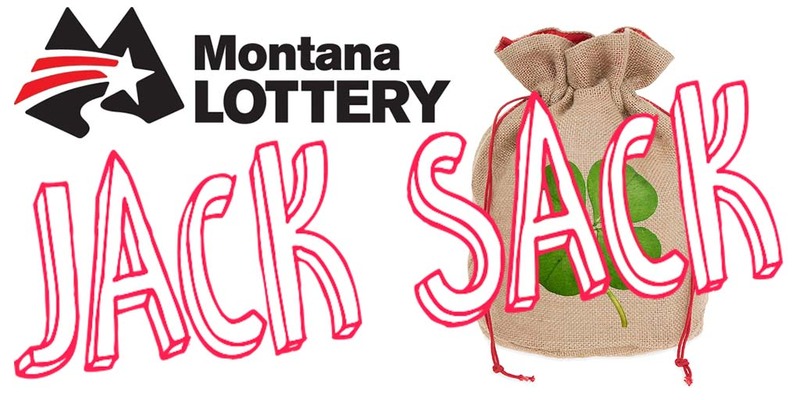 Montana Lottery and 105.9 JackFM invite you to try your luck at a Jack Sack! 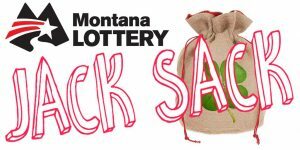 Starting Feb. 26, when you hear the cue text LUCKY to us at (406) 848-1059 to be entered to win one of 10 lucky Jack Sacks. Well, that’s the catch. Jack’s not telling. 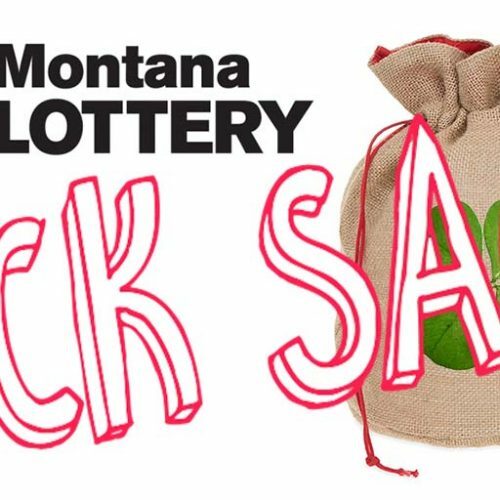 But you can expect some Montana Lottery scratchers, maybe some FREE concert tickets, a gift card or two to your favorite local businesses … If you’re REALLY lucky you might take home some sweet Jack schwag! Each Jack Sack is a little bit different than the next, but some sacks are luckier than others! We’ll collect names and numbers throughout each weekday and then pick two lucky Jack Sack winners every Friday in March! So, you got to ask yourself one question: Do I feel lucky? Well, do ya, Jackhead? Country star Chris Young is playing the Adams Center in Missoula this spring, and Jack’s got a FREE pair of tickets to give away! In November, the 2006 “Nashville Star” winner dropped his fifth studio album, I’m Comin’ Over, just a few months after being inducted into the Grand Ole Opry. 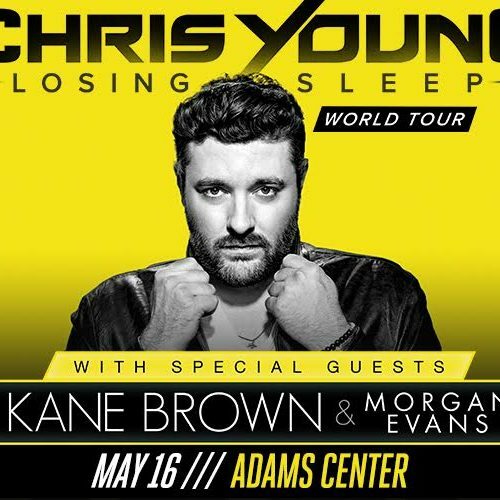 Young’s Losing Sleep World Tour hits Missoula on Wednesday, May 16th, with special guests Kane Brown and Morgan Evans set to open. Tickets go on sale at 10 am TODAY at GrizTix.com. But if you feel like fancying your luck, just follow THIS LINK to register for our free ticket giveaway. We’ll also be taking registrations at Cabela’s for their big blockbuster event on Saturday. So stop by, say hey to Tommy, pick up some station schwag and drop your name into the box. 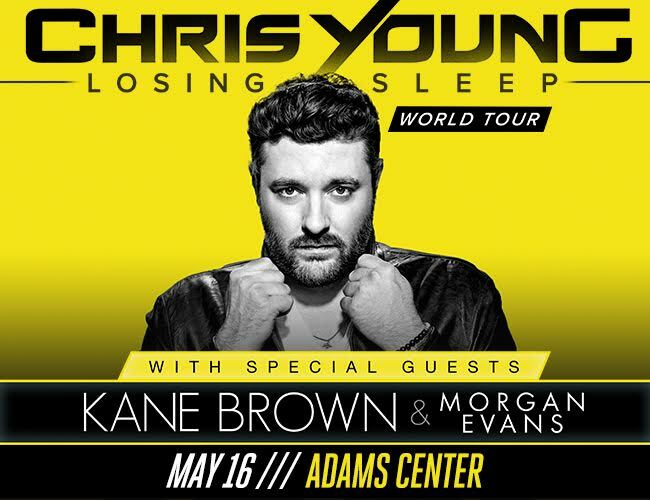 Good luck – and again, here’s the link to register for your free tickets! Win free ink from Steel Paintbrush! Jack’s got two types of friends: Those jonesin’ for new ink, and those who regret ink-jobs past. 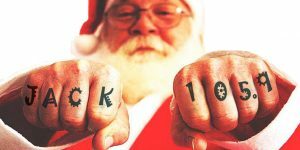 In any case, we’ve hooked up with Steel Paintbrush in Hamilton for a schweet holiday giveaway that’ll hurt so good, whether you’ve got regrettable ink or a new vision in mind. 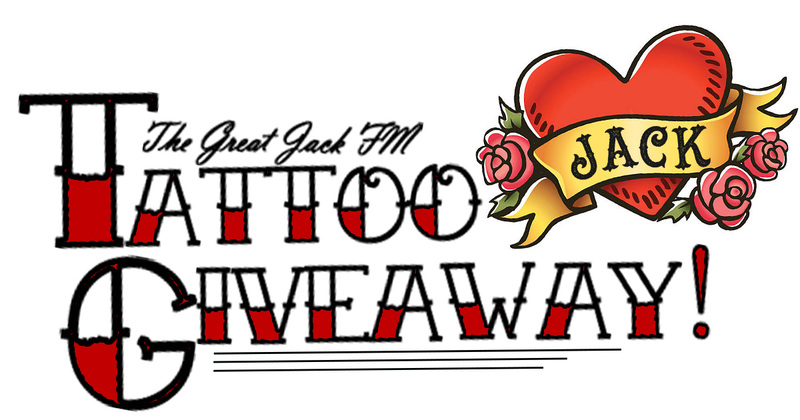 Every Friday in December, Jack will give away a voucher for FREE work at Steel Paintbrush! He’ll start with $75 each of the first three Fridays (Dec. 1, 8 and 15) to the listeners with the most need for a coverup. 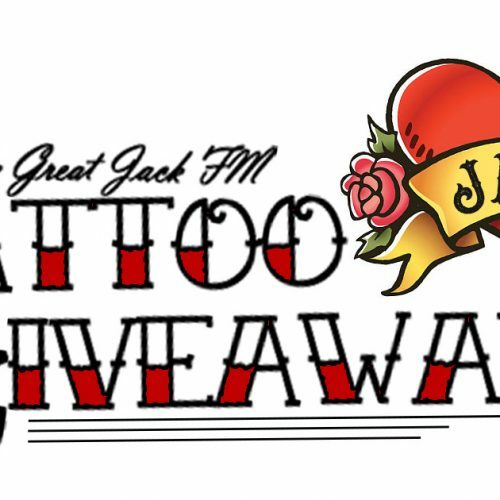 For the final two Fridays (Dec. 21 and 28), he’ll up the ante and give away $150 each to the two listeners with the most unique tattoo ideas! Great question … either click the “Register Here” buttons at the top and bottom of this page or follow THIS LINK to our online submission form. There you’ll submit your information as well as your picture – either your bad tattoo that needs to get gone, or your unique tattoo idea that needs to come to fruition. Jack will sift through the submissions and pick a new winner each Friday. For more info on Steel Paintbrush, check out this feature story from the Ravalli Republic. Good luck, and merry freakin’ Christmas from 105.9 Jack FM and Steel Paintbrush!